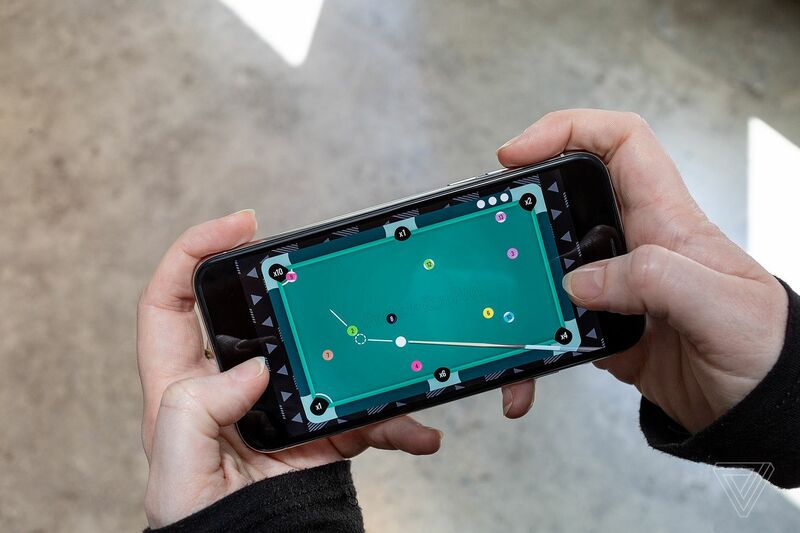 For the last few years, Zach Gage has been playing a mobile pool app on his iPhone with some regularity. He’s been a fan of pool since college, but there’s just been one small problem with his mobile fixation: the app is terrible. As a straight recreation of eight ball pool, it didn’t take long before Gage was able to master the physics system, and be able to beat the computer every time he played. Regular searches of the App Store didn’t reveal any better options, so Gage decided to build his own.